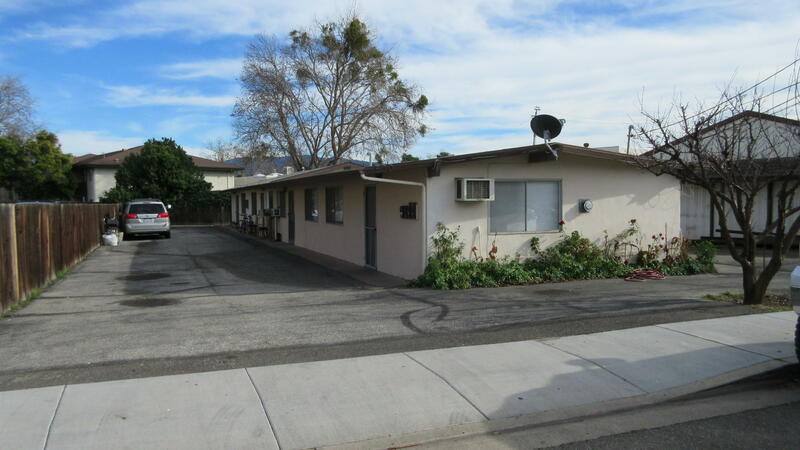 Rare opportunity to acquire a 4-Plex in the busy city of Solvang. Units are all 1-bedroom/1-bath, two of which were renovated in 2008. 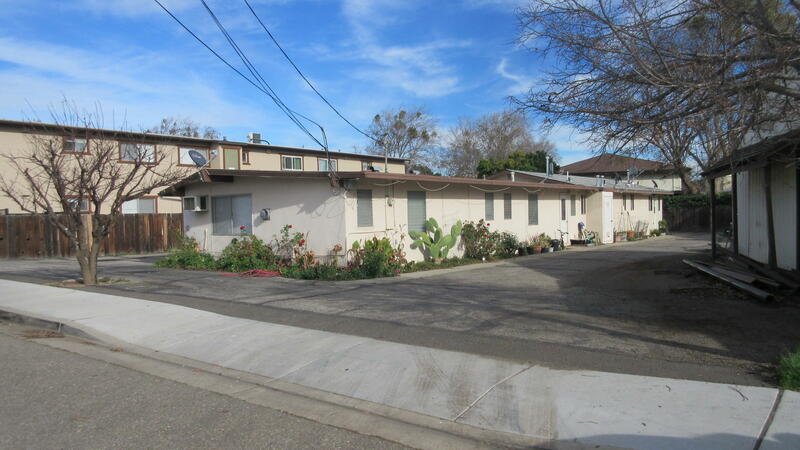 Conveniently located in a residential neighborhood that is close to downtown and shopping, restaurants and schools. Building is simple and easy to maintain.